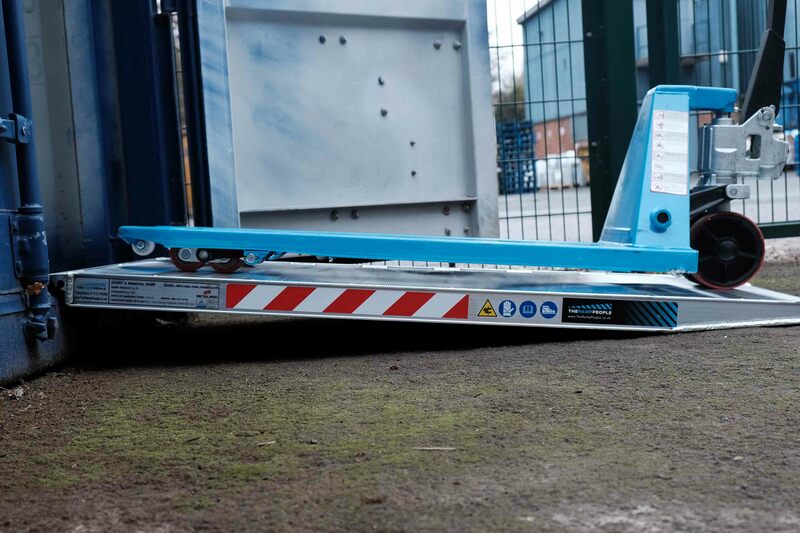 Single piece pallet truck loading ramps suitable for a maximum load height of 175mm, perfect for loading pallet in and out of containers and over kerbs. 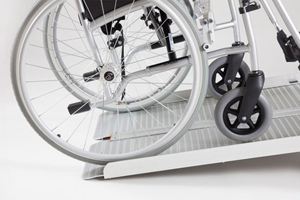 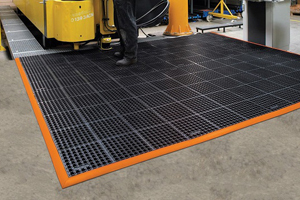 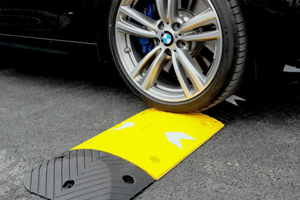 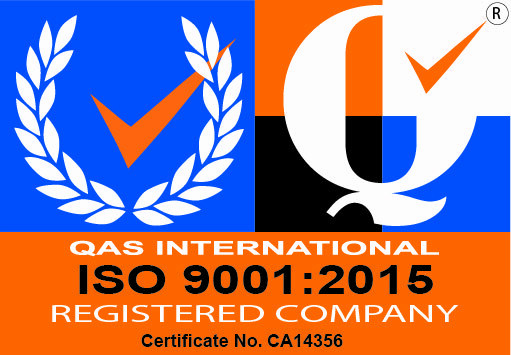 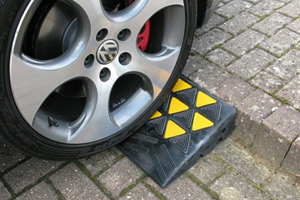 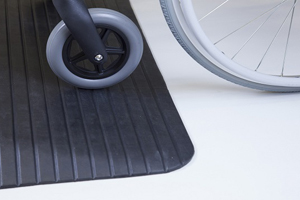 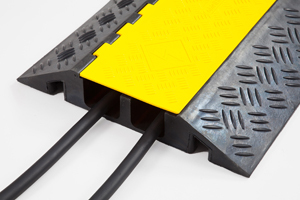 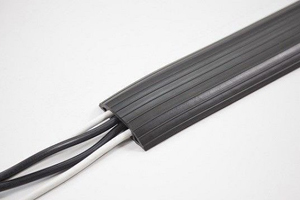 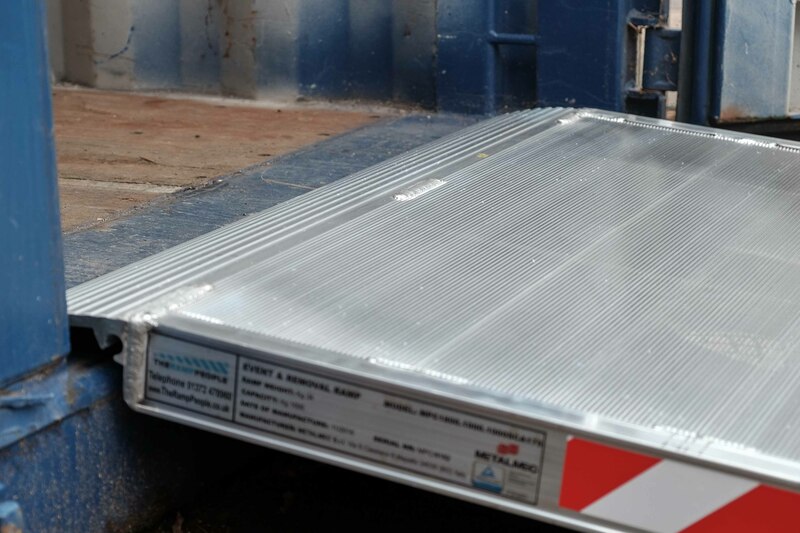 Manufactured from lightweight aluminium and robot welded for the most solid and durable construction, these ramps have been certified up to 1000kg capacity and tested to 200% of this capacity. 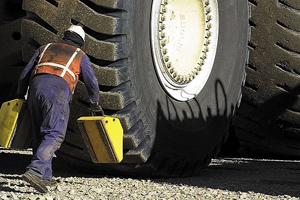 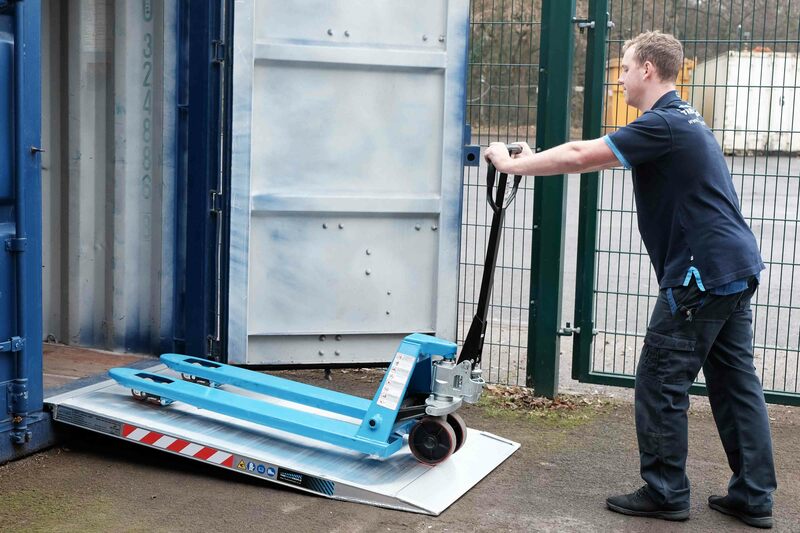 Perfect for pallet trucks allowing you to cross pavements, steps and small obstacles as well allowing easy access for loading and unloading any container. 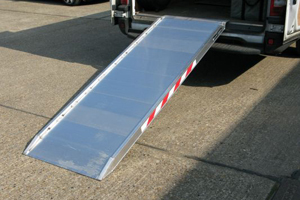 For forklilifts and heavier vehicles, please choose from our professional range of loading ramps for container ramps alternately our wedge ramps, all available for across the UK and Europe. 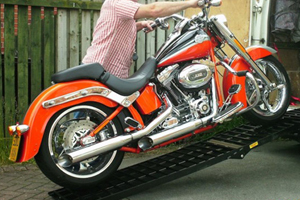 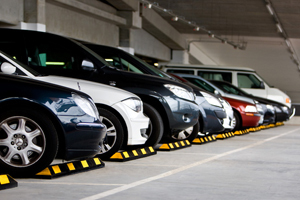 Whatever vehicle you are loading The Ramp People have a solution for you.